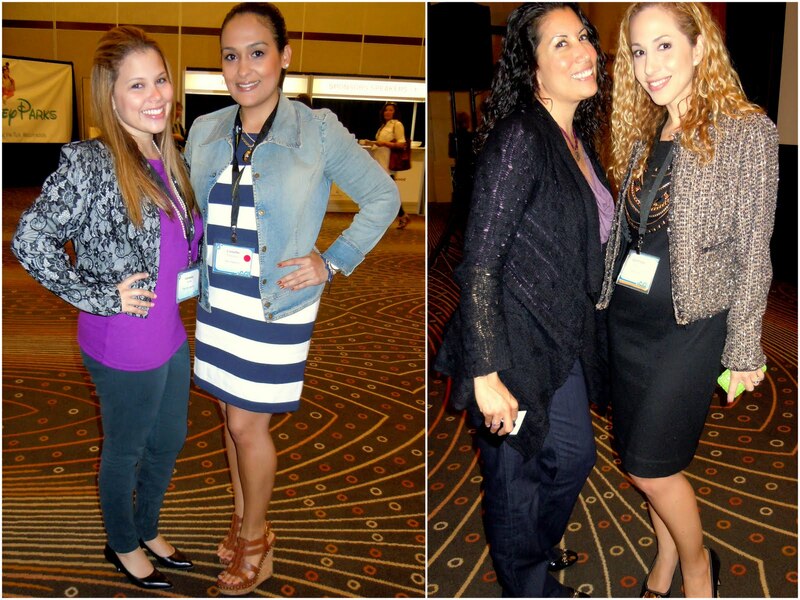 Last week I had the pleasure of attending the Hispanicize 2nd Annual PR & Social Media Conference in Hollywood. 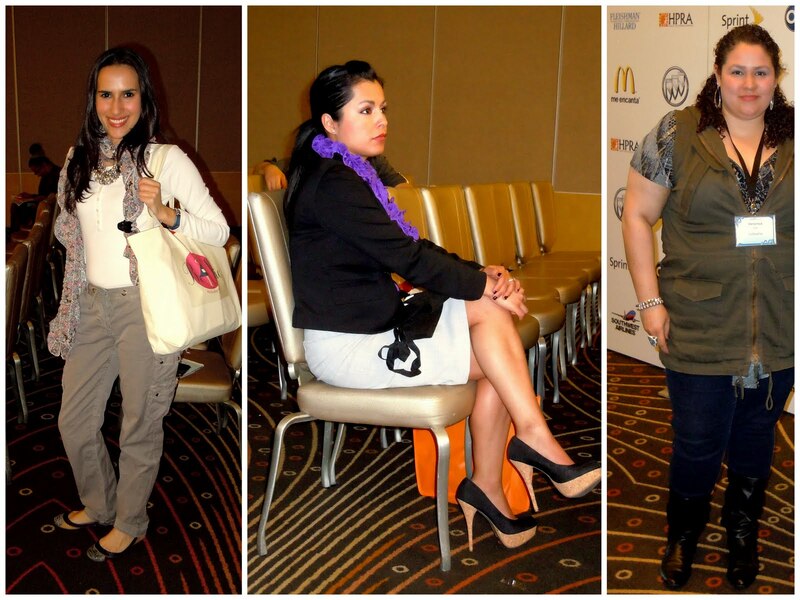 It was a mix of PR agencies, Brands, Social Media experts and bloggers all under one roof (Renaissance Hollywood Hotel). It was a great 3 days meeting new Latina/o bloggers and PR agencies wanting to work with us Latino bloggers. The vibe was great, everyone was so friendly and welcoming, excited to discover new bloggers from across the US. The focus was how we all use social media to connect with each other, whether is be via Twitter, Facebook, or Blogs. The growing audience of blogger and readers is hungry for more. PR agencies and brands are listening wanting to collaborate with bloggers for promotion of products and adverting. Each side heard what expectations and needs each had, the bloggers gave their input on the time and effort it takes to create each post. The PR agencies had many questions on how to reach and connect with bloggers to make their clients happy with campaigns involving social media. The over all consensus was building a relationship between the bloggers, PR agencies and brands for better communication and results when working with each other. I can go on for days about all the wonderful information I learned as well the amazing people I met. But enough about that, this is a fashion blog after all. So with that in mind I have to tell you I met some very beautiful, inspiring, intelligent and creative woman at this conference. Many very fashionable and stylish, each bringing their own unique look to the conference. I was able to convince a few of them to let me take their pictures and show you all the fashions of the conference. 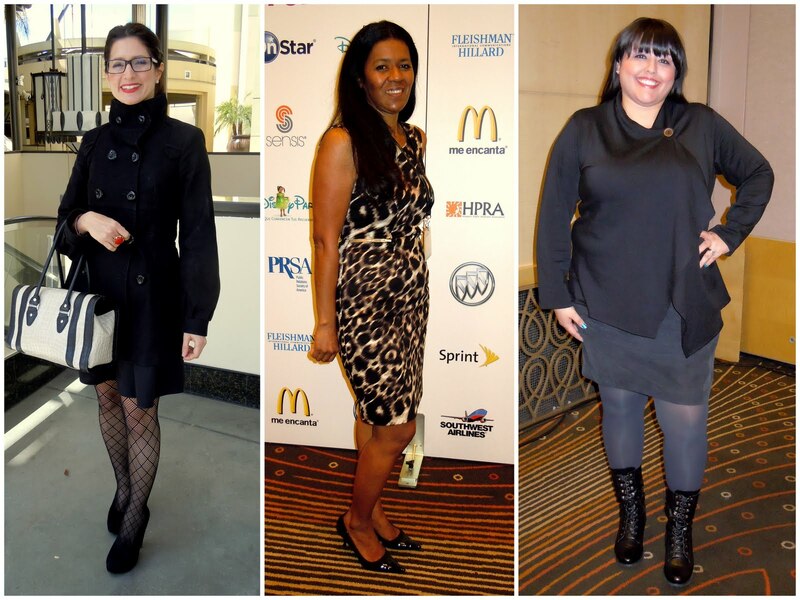 I like to the call them Las Fashionistas de Hispanicize (The Fashionistas of Hispanicize) OK first of all let me tell you the conference was held over 3 days, so can you imagine over the course all the wonderful outfits I saw. This is just a very small sample of the few woman I took pictures of. I really wish I was able to photograph them all during the entire conference. Imagine the amazing photos and post I could have done. Hmm now my brain is working overtime to figure out how to make this happen for next year. Hello Canon or Nikon are you listening I need an awesome camera and equipment to make it happen! OK enough blabbing, here is what I know you all love to see, PICTURES! *All pictures taken by me, please do not use any pictures of the lovely ladies with out my permission.